Law school statement of purpose as well as business school statement of purpose writing quality is easy to improve for all through using the right format for it. If you need to ensure that you are using the right format, you should use statement of purpose editing services. This right format is often changes based on the prevailing trends, competition from the students and changing guidelines. We always keep abreast with these trends and changes regularly in order to offer wise online help for our clients. We are offering a sample format for statement of purpose for law school below or sop for business school on another page and it will be useful for all. 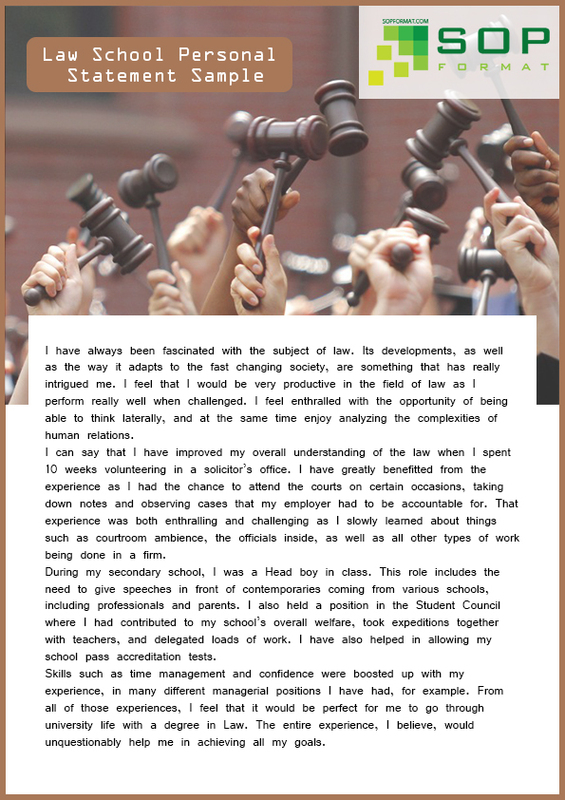 For more inspiration see the leading University’s tips on personal statement to law school. 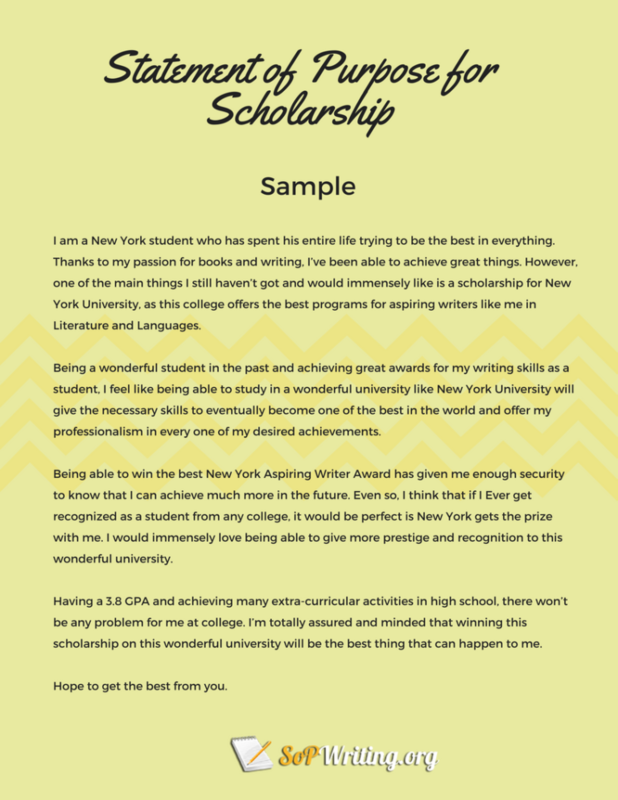 This sample format is offered by our team experts keeping in mind the regular doubts of the students and to be of help for their SOP writing needs. It is very common for law schools to keep certain word count limitations for writing SOP and it is essential keep this limitation in mind before proceeding with writing your statement of purpose. Generally, SOP should be up to 2 to 3 pages with line spacing as double. Never tend to write a long SOP, which may turn your candidature lose and boring. At the same time never let this statement very short too. Keep proper margins and paragraphing before proceeding with typing of your statement. Your initial sentence of the statement should always be a best attention grabber without fail and usage of popular quotes is also good idea here. Every admission officer will read more than 20 statements at one sitting and keeping this point in mind the statement first sentence should be a trend setter in order to create further interest on the rest of the content successfully. After the quote or any other first sentence, start introducing yourself with positive tone. 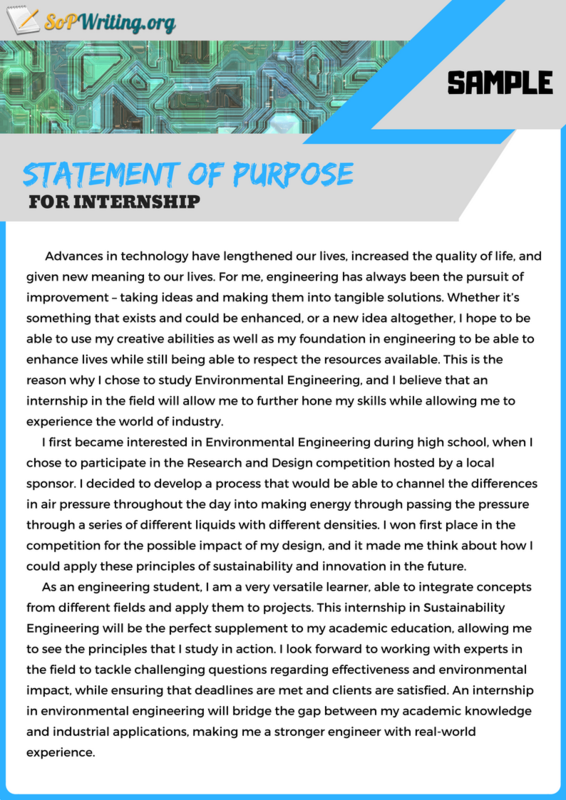 This introduction paragraph should offer a great level of positive sense towards your candidature without fail. Body part of the SOP is all about exposing your credentials in the right manner. Always remember that your writing abilities will be under scanner while reading this part of the SOP. Use always positive tone with more telling effect. This credentials of your like academic qualifications and experiences mentioned in the body will play a vital role in deciding your candidature for the admission. It is wise never try to use some of the different meaning sounding words in the statement such as “whereas”, “hereby” and some more. Always keep it simple and easy to read. Conclusion part is the next after introduction and body of the statement. Conclude your statement with requests and make it sure that the statement has been successful in delivering the best about you in it. Never think that creativity is essential for the statement and being crisp, brief and up to the point makes a lot sense. If you have despaired to find the right service for you with the best quality/price ratio, be sure to check this page on writing a business school statement of purpose.